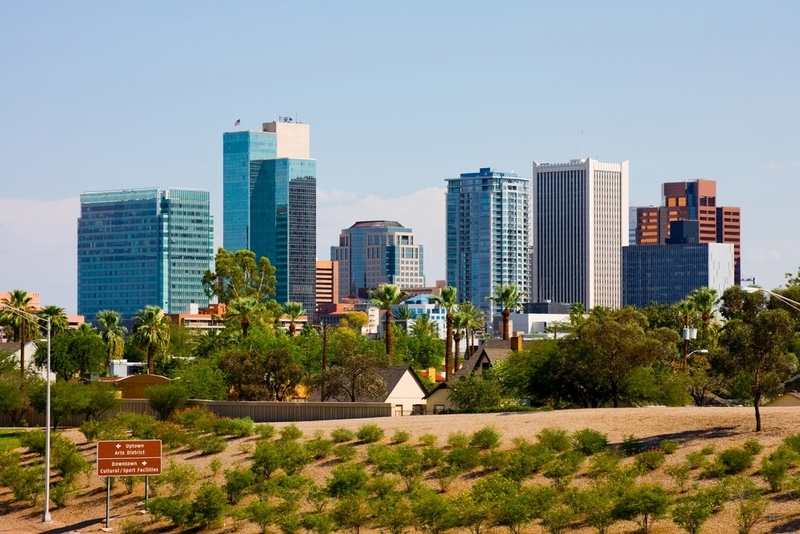 Good news for Phoenix-area businesses: U.S. Census Data released March 23 shows Maricopa County had the largest year-over-year population increase in the nation. The growth may bode well for Maricopa County businesses, which participate in a statewide consortium that aims to recruit a talented workforce, according to the Phoenix Chamber of Commerce website. The higher population growth from domestic migration could increase the available pool of qualified workers. According to a Census Bureau release, 222 people per day were added to the Maricopa County's rolls – over 80,000 annually – sourced from new births as well as domestic and international immigration. The ranking returns the Arizona county to the top of the population-growth list, a position it held just over 15 years ago, the report said, driven in part by immigrants from across the southern border. Census officials tied the current increase, measured between July 2015 and July 2016, on migration from within the U.S.
"While net international migration has not reached prior levels, net domestic migration and natural increase have continued to rise, making Maricopa County this year's largest numeric gainer,” Peter Borsella, a demographer with the Census Bureau, said in the release.